Cookie butter makes everything better. This is a maxim of life. 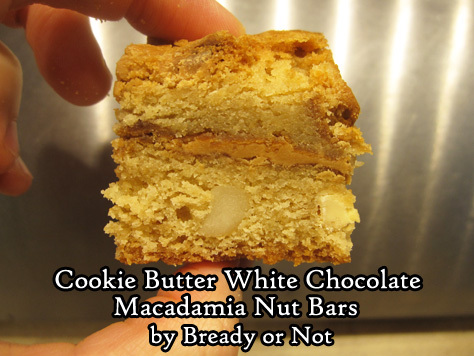 It is proven true yet again with these Cookie Butter White Chocolate Macadamia Nut Bars. Cookie butter is found by the peanut butter in most grocery stores in the US these days. The most popular brands are Biscoff and Speculoos, but Walmart, Kroger, and Sprouts even have their own jars now! What does cookie butter taste like? 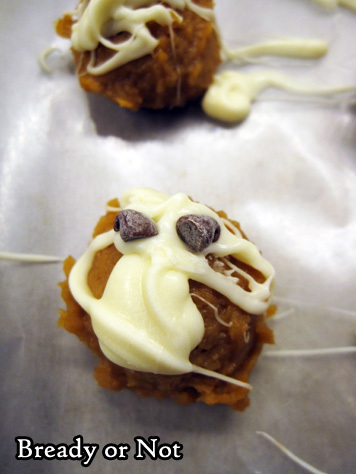 Well… rich, buttery cookie dough rendered into peanut butter-like form. That’s the only way to describe it. 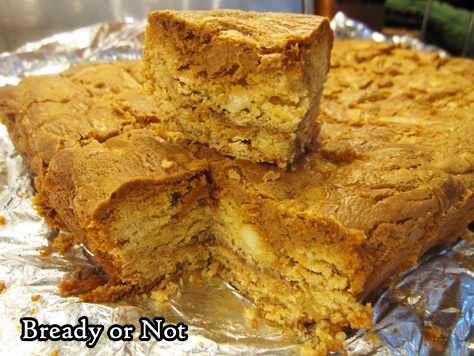 In this recipe, the cookie butter flavor amps up the inherent baked-good yumminess of these bars. Add white chocolate and macadamias along with that? Oh yeah. 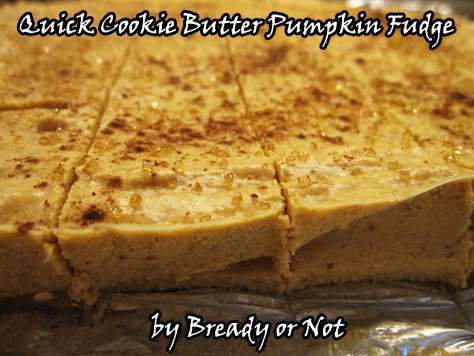 You end up with a ribbon of cookie butter through the middle and swirls across the top. 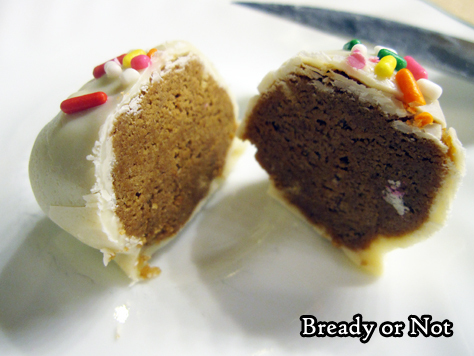 These effectively acts like a thin frosting, as these otherwise aren’t heavy duty on sweetness. 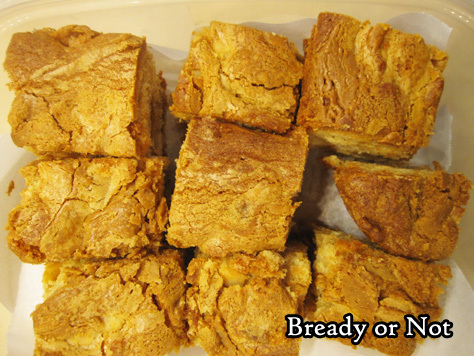 The bars rise a lot as they bake and end up quite cakey. They hold together well, so you can cut them small, if you want. I want to mention macadamia nuts again. 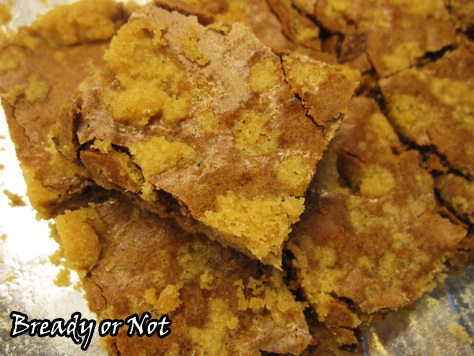 They are lovely in this recipe, adding a sporadic crunch and buttery flavor that goes oh-so-well with everything else. Cookie butter (aka Biscoff spread, Speculoos, and various store brands) creates luscious bars with some macadamia nuts added for crunch! These thick bars will store well at room temperature for as long as a week, if they last that long. Preheat oven to 350-degrees. Line a 9x13 pan with aluminum foil and apply nonstick spray. 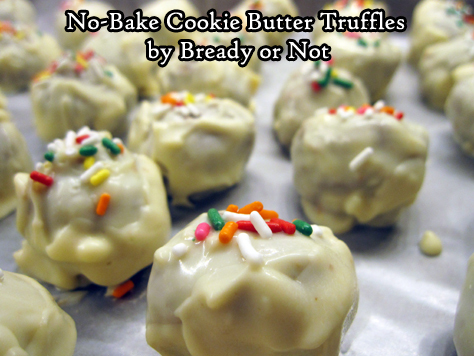 In a large bowl, cream butter until light and fluffy. Add in both sugars, followed by the eggs one by one, then the vanilla. In a separate bowl, sift together the flour, salt, and baking powder. Gradually mix into the wet ingredients until just incorporated. Spread half of the dough in the bottom of the pan. Mixture will be thick. 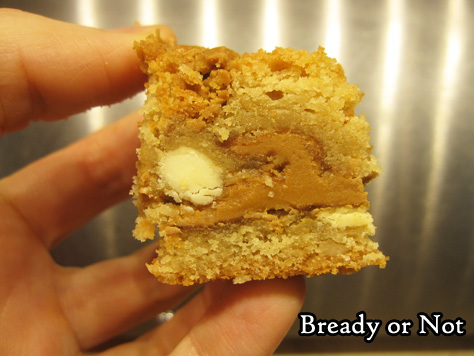 Use an uneven spatula to spread 2/3 cup cookie butter in an even layer over the dough. 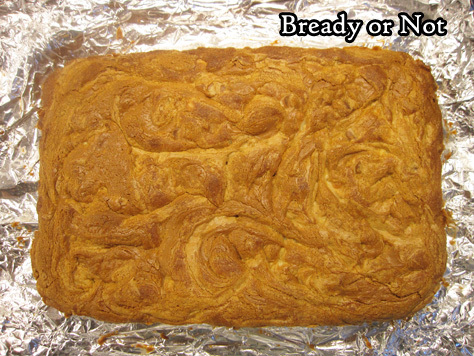 Top with remaining dough and spread to edges. 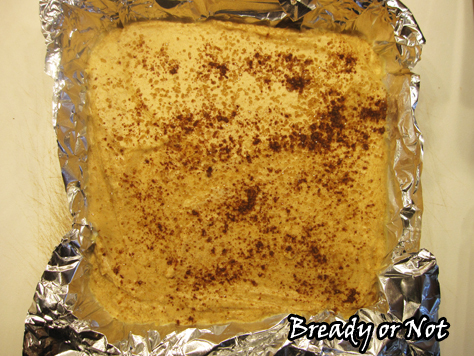 Dollop the 1/2 cup of cookie butter here and there over the top, then use a butter knife to swirl it into the dough. 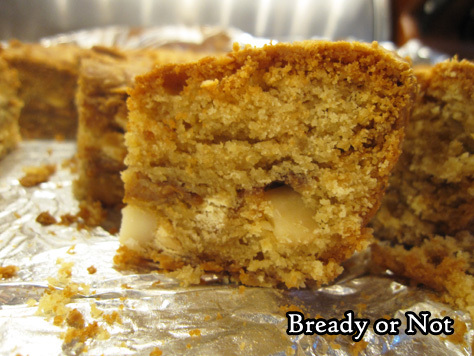 Bake for 40 to 45 minutes, until the top is golden brown and the middle passes the toothpick test. Dough will rise a great deal. Cool completely in pan. Use the foil to lift up bars for easy cutting. Store sliced pieces in a sealed container at room temperature for as long as a week. Last week I shared Peanut Butter Ecstasy Bars. This week I switch out the peanut butter for a version that tastes even better. 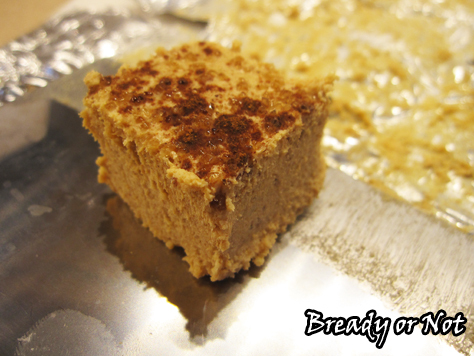 The top and bottom layers use cookie butter (Biscoff, Speculoos, whichever!) while the middle layer uses just a touch of Nutella. That combination is luscious. Cookie dough and chocolate. Guh. 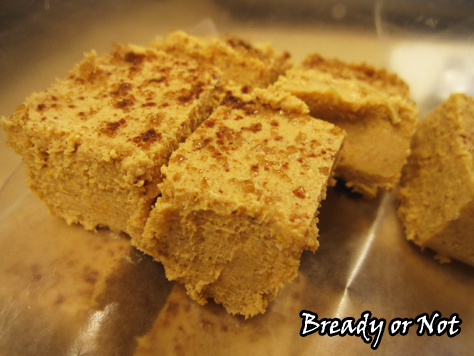 I mentioned before that the peanut butter version can be crumbly, especially the edge pieces. Well, this new variation is even messier. Karmic balance for the extra deliciousness, right? The middle pieces were a touch gooey, even as the edge pieces pretty much shattered as they were cut. That’s not a bad thing here, though. These pieces are delicious. Lap them up. Save them to top ice cream or yogurt. Just please, don’t let them go to waste. Mind you, they’ll also go to your waist, but that’s a totally separate dilemma. 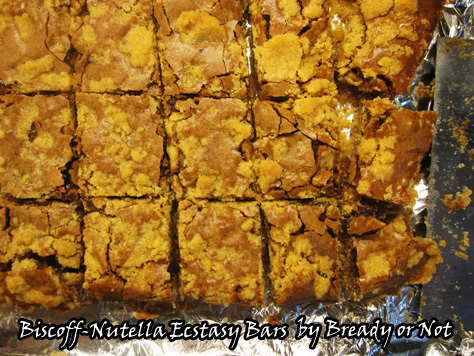 This variation of my Peanut Butter Ecstasy Bars uses Biscoff or Speculoos for the crust and Nutella in the filling for a fantastic cookie dough-chocolate combination. 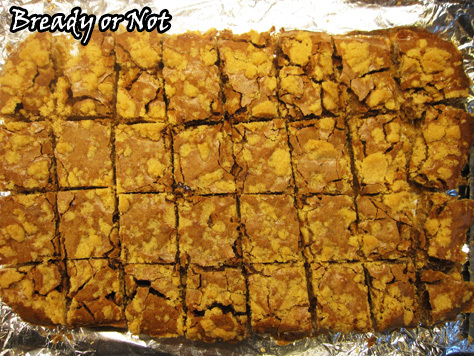 They might be crumbly and messy (especially the edges), but you’ll want to gobble up every morsel. Preheat oven to 375-degrees. Line a 9x13 pan with aluminum foil and apply nonstick spray. 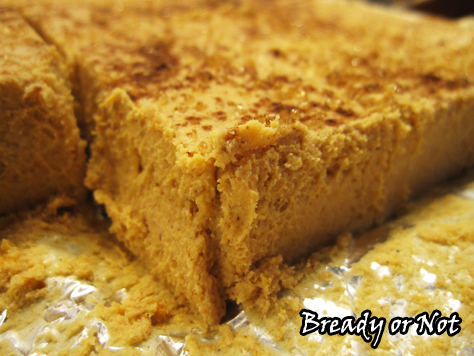 In a large bowl, mix butter, cookie butter, and sugar. Add the vanilla. Slowly mix in the flour. Set aside about 1 cup of the dough, and firmly press the rest into the prepared pan. Using the same bowl, make the filling. Beat together the eggs, Nutella, and two sugars. Spread this over the unbaked crust. Sprinkle the reserved dough over the top. Bake for 20 to 25 minutes, until the dough it set and golden. Cool completely in pan. Slice into bars. 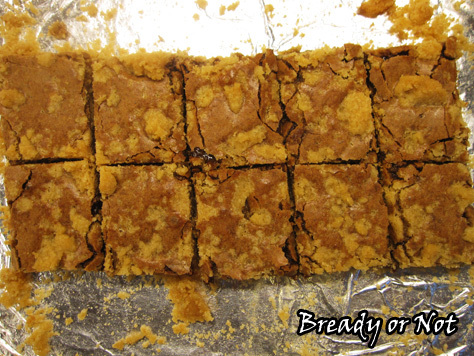 The bars may be crumbly, especially the edge pieces, but every bit is delicious. Keeps for at least 3 days in a sealed container. This is a very meta recipe. Biscoff is a Belgian shortbread cookie you can buy in stores. 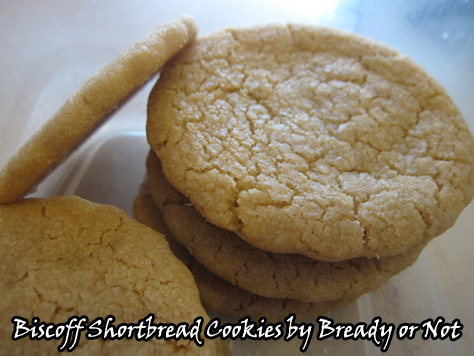 This recipe uses Biscoff spread to make Biscoff-type shortbread. Whoa. 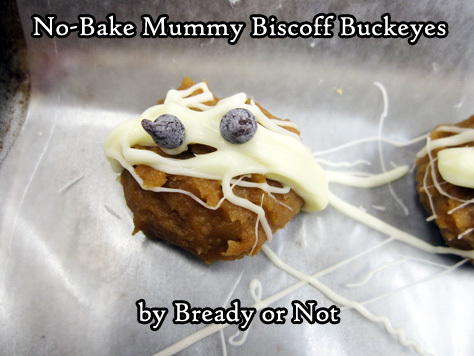 I actually did a from-scratch version of Biscoff cookies a few years ago, too. 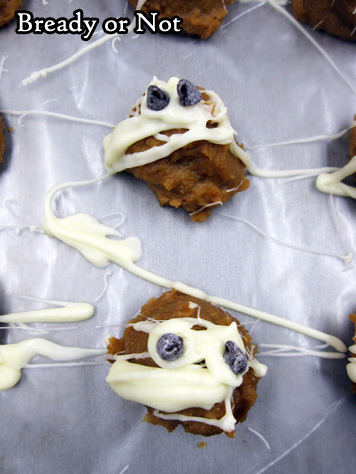 These cookies expand a good bit in the oven, so keep that in mind when you put the dough on the baking sheet. The dough isn’t bad to work with once chilled; if need be, you can add a little water to soften it, or more flour to thicken. The end result looks like it’s fragile but they are actually quite crisp while still being chewy. 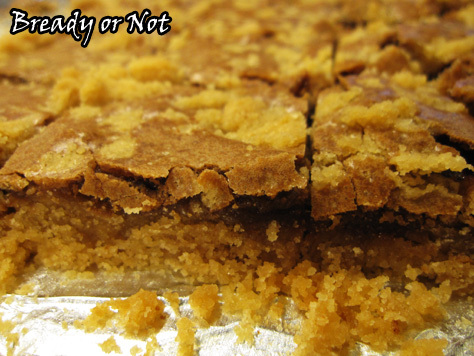 Being shortbread, these are excellent with tea, coffee, or just about anything. 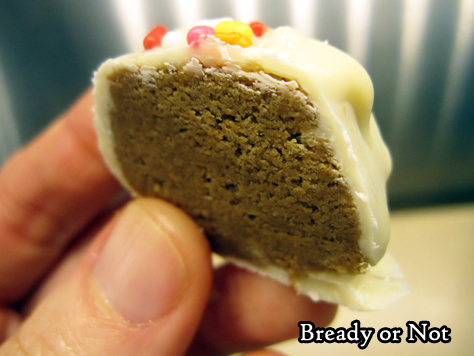 Heck, you could even smear Biscoff between two and make them super-meta-Biscoff-sandwich-cookies. Live dangerously. Modified from The Café Sucre Farine. 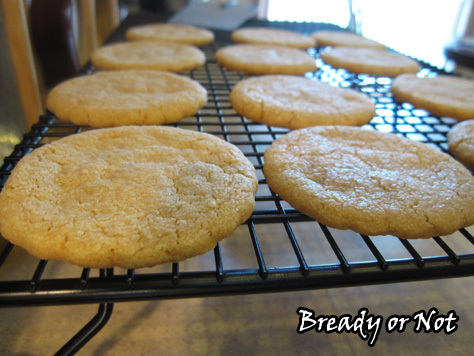 These firm shortbread cookies use Biscoff spread for some extra flavor oomph. 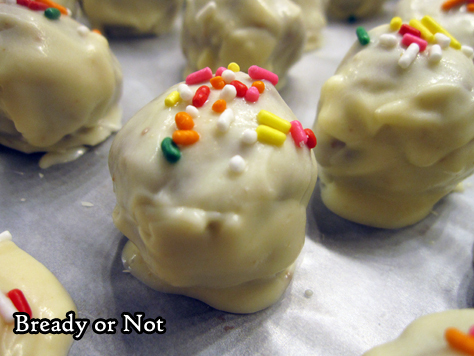 Use an electric mixer to beat the butter and sugars until fluffy, about 2-3 minutes. 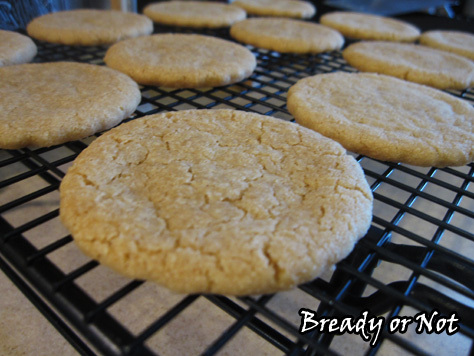 Mix in the Biscoff spread, salt and vanilla extract. Slowly blend in the flour until just combined. Divide the dough in half and shape into two discs; wrap each in plastic wrap and stash in the fridge until chilled, at least a few hours or up to a few days. Preheat the oven at 350-degrees. 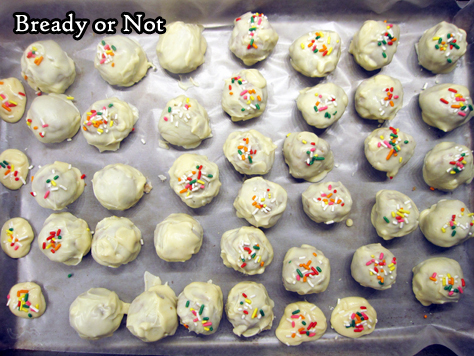 Prepare baking sheets by using parchment paper or use seasoned stoneware. Set one of the discs on a lightly floured surface and roll out to about 1/4-inch thickness or just under. 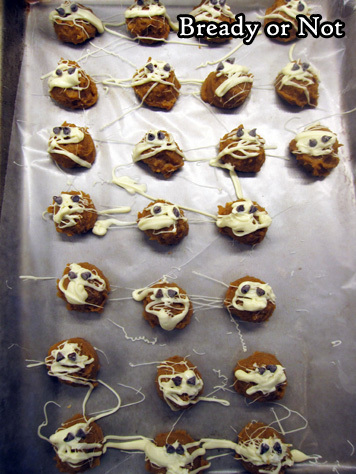 Cut cookies into desired shapes and arrange on baking sheet; note that they will spread a good bit, even chilled. Bake for 14-16 minutes, until they are firm and golden. 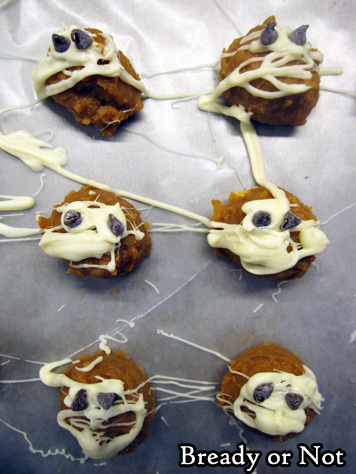 Let them sit on baking sheet for 10 minutes then move to wire rack to completely cool. 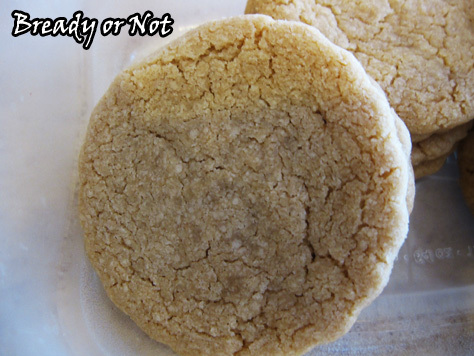 Store cookies in sealed container at room temperature. Best eaten within 2 days.